The new Alcatel brings two new handsets to MWC — with a slick glass and metal design, faster performance and Marshmallow out of the box. One of the major trends of the past year in smartphones has been the move towards increasingly affordable phones with high-end features. Alcatel was part of that conversation in the last year, with the Idol 3 delivering surprisingly capable hardware for not a whole lot of cash. So where next? In 2016, the company is looking to build quality, materials and performance to set itself apart in an increasingly crowded space. In essence, the leading mid-tier manufacturers are repeating the actions of the high-end players a few years ago — once a phone works well enough, smooth out the performance kinks, add premium features and make it look pretty. 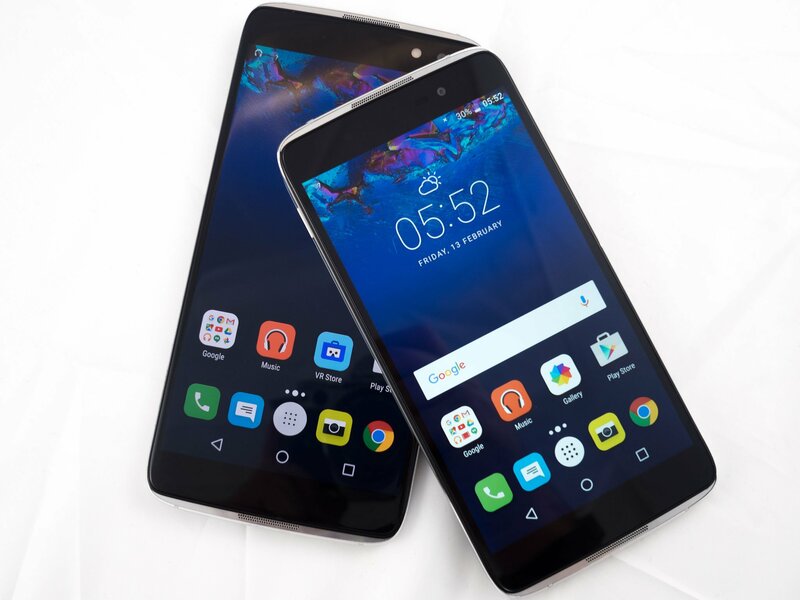 And at Mobile World Congress, the new Alcatel — with its new logo and branding — has unveiled the Idol 4 and 4S, two seriously sleek handsets that look set to shake up the mid-range Android space. Picking up Alcatel's two new phones for the first time is a surprisingly familiar experience. If you've held any of Samsung's Galaxy S6 series phones, the cross-pollination is fairly obvious. From the right angle, the glass-fronted, glass-backed handsets look a lot like Samsung's latest — but that's not a bad thing. The solid aluminum trim has a premium feel to it, while the slightly curved glass of the front and back — framed by a sliver of plastic — completes the look. Had these phones been released just a year or two ago, they'd have been instantly heralded as one of the best-looking devices around. But of course things are more competitive these days, especially in the mid-range space, and so the technology inside is more important than ever. For starters, you're looking at two really great displays across both devices. The smaller and cheaper of the two, the plain old Idol 4, has a good-looking 5.2-inch 1080p IPS display, while the larger and speccier Idoll 4S steps up to a really spectacular 5.5-inch QHD (1440p) AMOLED panel. Here's a mid-range phone with front-facing speakers, a 2K display and 16-megapixel camera. Audio has also improved considerably in the Idol 4 series, with dual speakers on the front and rear of both handsets — the phone's orientation sensors let it know which set to use depending on whether it's face-up or face-down. And the audio quality from both is shockingly good, helped out in part by audio tuning from Waves. The Idol 4's speakers strike the same great balance between bass and volume as high-end devices like the Nexus 6P and HTC One M9. On the inside, the Idol 4S is the more interesting of the two, running Qualcomm's new Snapdragon 652 processor. 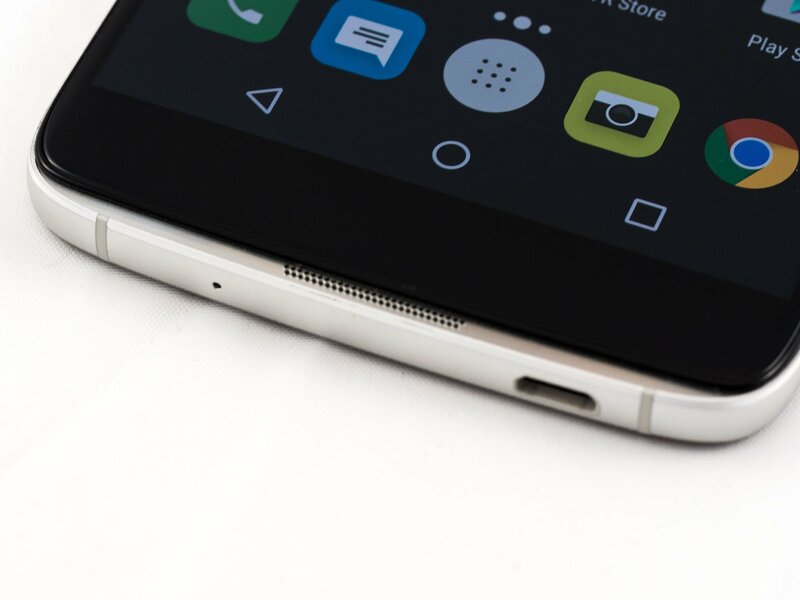 The 652 features a new Adreno 510 GPU, which helps it handle that high-res screen, along with an octa-core CPU. The CPU features four low-powered A53 cores for less demanding tasks, paired with four new A72 cores for more performance punch. Meanwhile the Idol 4 packs a Snapdragon 617 processor — a chip we've seen in a few handsets in 2015, with varying results in terms of performance. Alcatel's also introducing a new programmable button in its latest devices. The "Boom" key, located on the right edge, can perform a variety of tasks depending on what the phone's currently doing. 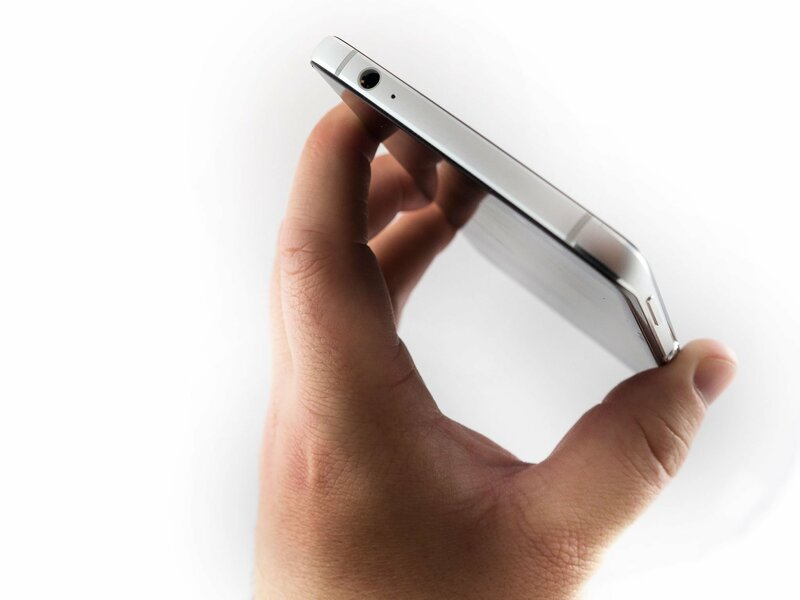 With the screen off, a quick press launches you directly into the camera app. At the launcher, the Boom key fires up an animation reflecting current weather conditions. And within Alcatel's video app, you can press the key to trigger special video effects. The key's features range from neat to relatively useless, but its placement could cause issues — being at thumb height for right-handed users, it's pretty easy to mistakenly hit it to wake the phone up thinking it's a power key. The company has also continued to improve its camera capabilities, with the Idol 4S packing an impressive 16-megapixel rear camera (with a Galaxy S6-like protrusion). The camera app is quick to shoot, with plenty of detail and clarity in the daylight images we took. With no OIS (optical image stabilization) included, you're likely to lose a fair bit of detail in low light, however this isn't necessarily a feature you'd expect from a mid-level handset. In the Idol 4, you'll step down to a less trailblazing 13-megapixel shooter, while retaining most of the camera functionality. Elsewhere, both phones feature a fairly impressive 8-megapixel front-facing camera — though the real test of this will be low-light selfies, which we weren't able to demo during our brief time with the phone. Pricing is set to range from €279 to €449 depending on configuration, with the higher-specced Idol 4S, complete with VR headset box, likely falling towards the high end of that spectrum. And even at this price the phone has a lot to offer — quick performance, near-vanilla Android and some neat differentiating features — including a Google cardboard viewer that doubles as the device's box. The Idol 4 will launch in 50 countries in its first three months, starting in April 2016 — and we're look forward to spending more time with Alcatel's latest in the near future.